Cabela’s will celebrate Black Friday, Nov. 27, by offering customers extended hours, entertainment and up to $15,000 in giveaways and prizes at each of the company’s United States locations. 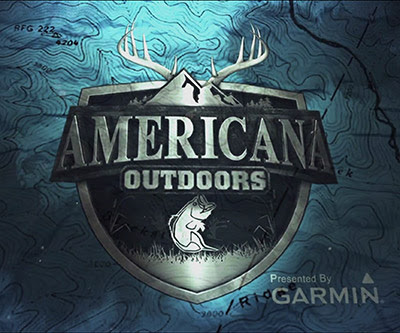 The first 600 Cabela’s customers, ages 18 and older, in line at a U.S. Cabela’s store will be eligible to receive a mystery envelope containing information about their gift. All envelopes will be distributed randomly and could include one of five Winchester bolt-action rifle combos, Cabela’s gift cards and much more. Firearm winners will be required to complete a standard federal background check to take ownership of the firearm. Cabela’s U.S. retail stores will be closed on Thanksgiving Day, Thursday, Nov. 26. Customers can visit www.cabelas.com to shop Cabela’s one-day, online Thanksgiving Day sale. Stores will then open at 5 a.m. on Black Friday, Nov. 27, and will remain open until 10 p.m.
Additionally, Cabela’s is offering daily Pre-Black Friday Deals online, Nov. 11 through Nov. 25. For more information on holiday events and hours, visit www.cabelas.com/hunt, or visit a local Cabela’s store. Cabela’s Incorporated, the World’s Foremost Outfitter® of hunting, fishing and outdoor gear, offers a unique outdoor experience, legendary customer service and thousands of products, including hunting, fishing, camping, hiking, boating and wildlife-watching gear, as well as clothing and outdoor-themed gifts and furnishings.